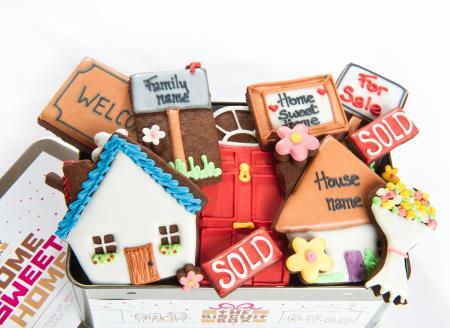 The perfect gift for the proud owner of a new home. 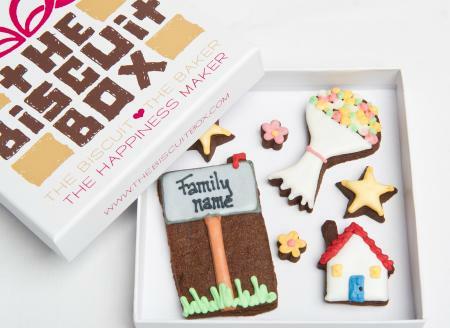 Personalise the tin with the Family name and address to make it a really unique gift. 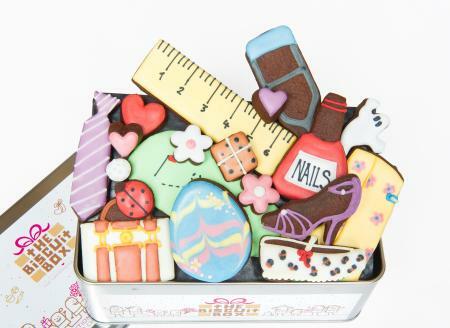 This tin contains approximately 24 hand iced biscuits, beautifully displayed over three layers and presented in our Home Sweet Home Tin. 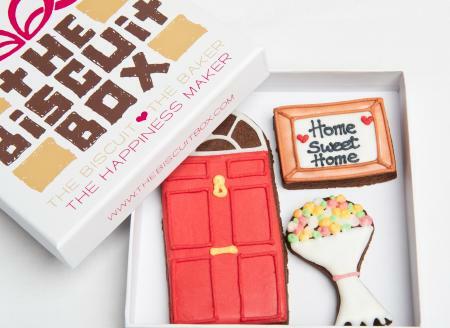 Personalise this biscuit card to welcome someone to their new home. 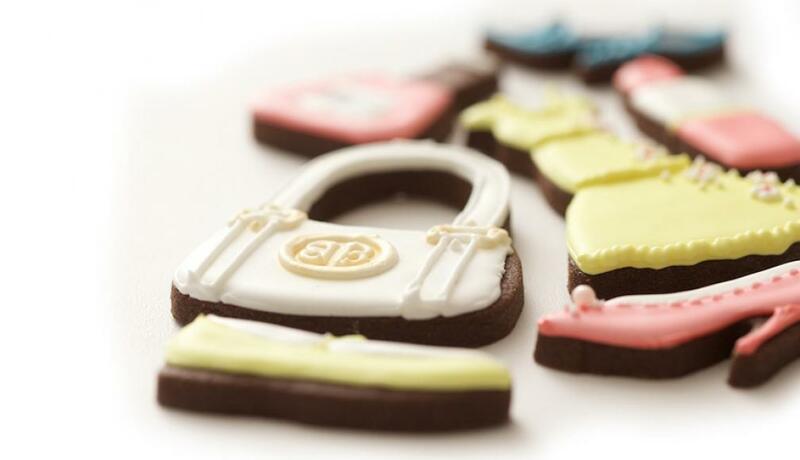 A tastier alternative to a bunch of flowers! 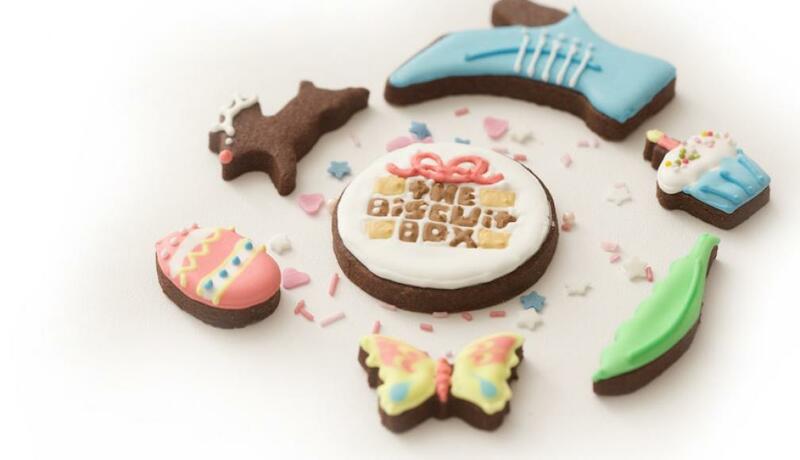 This biscuit card contains approximately 7 biscuits of various shapes and sizes all displayed over one layer and presented in our biscuit card box. 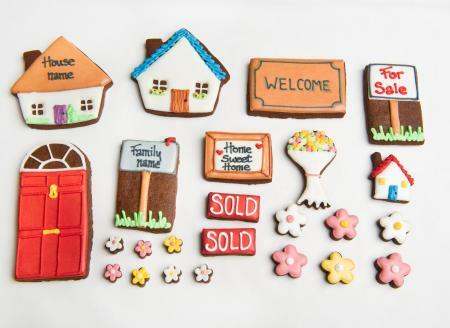 Welcome someone into their new home with this gorgeous biscuit card. 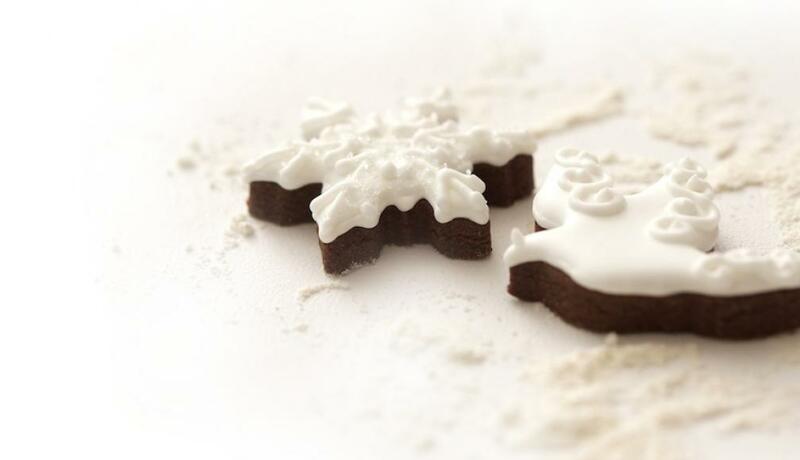 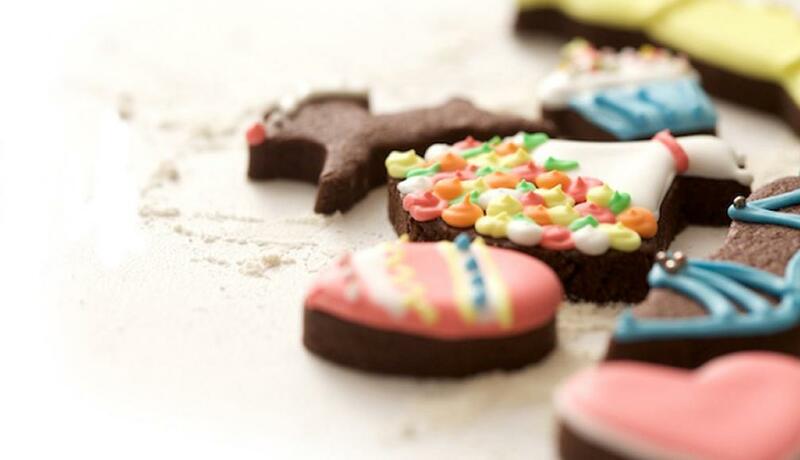 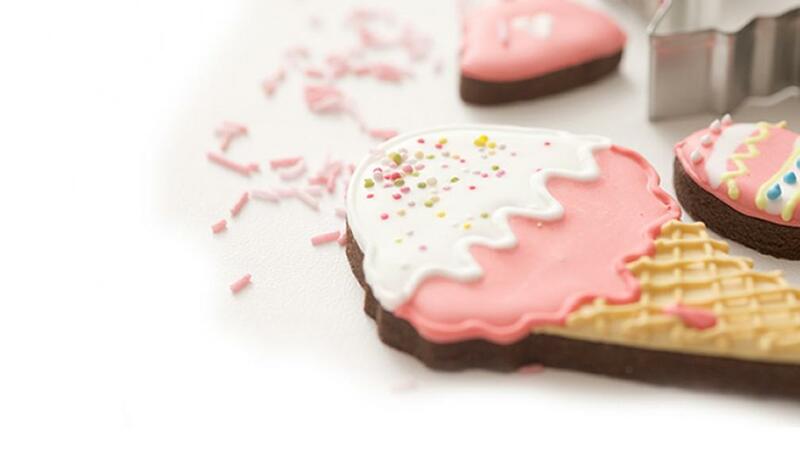 Hand iced onto our super chocolatey biscuits it's a delicious way to let someone know you're thinking of them. 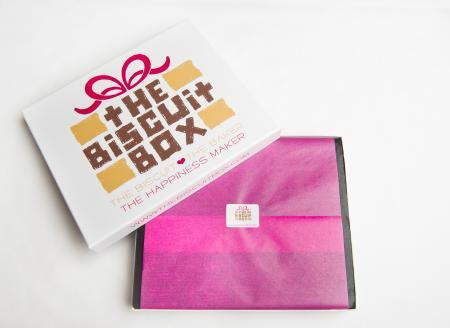 This biscuit card contains approximately 3 biscuits of various shapes and sizes all displayed over one layer and presented in our biscuit card box. 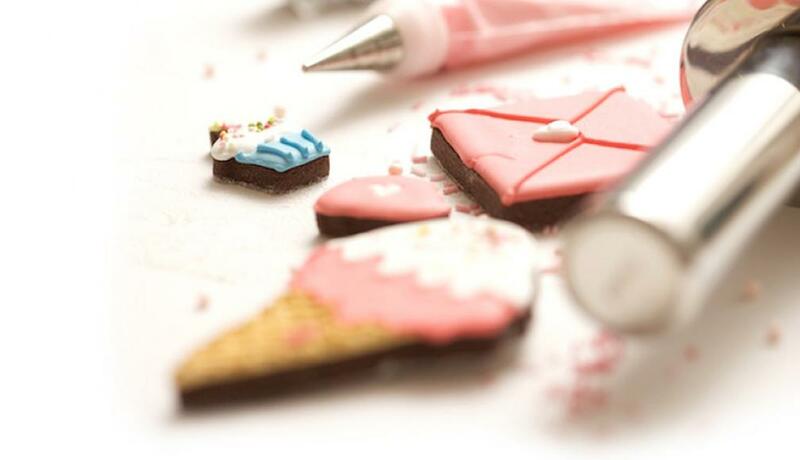 This yummy biscuit card is a great alternative to a bunch of flowers. 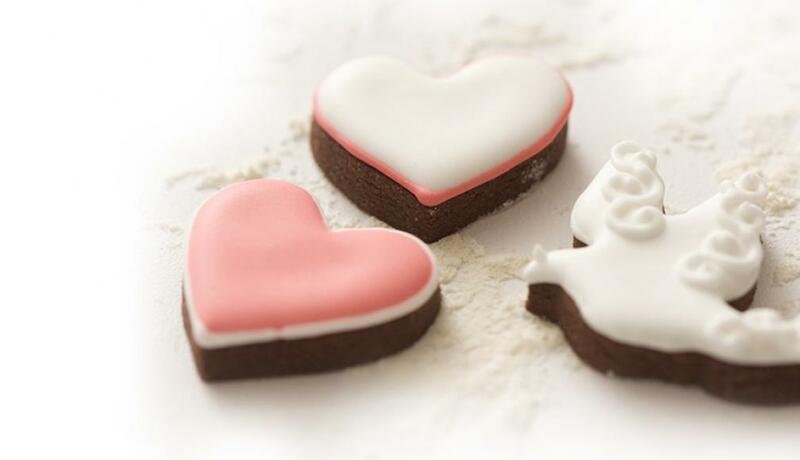 Congratulate someone on their move in this unique way. 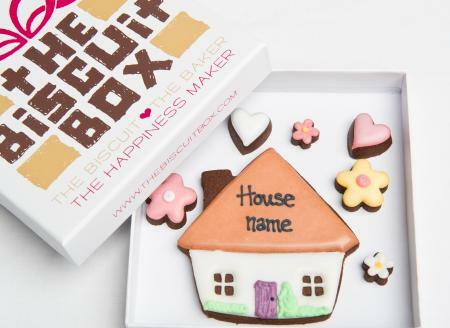 You can even personalised the roof with the house name! 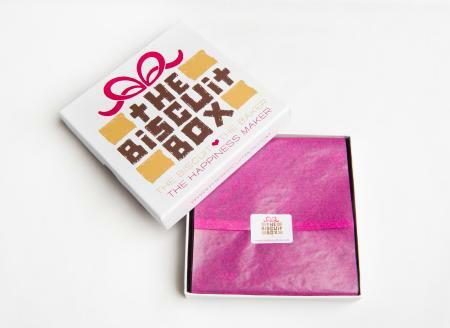 This biscuit card contains approximately 7 biscuits all displayed over one layer and presented in our branded biscuit card box.